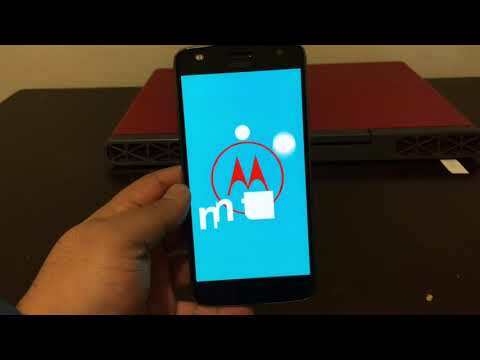 Unlock Motorola One Power (P30 Note) - Step by step instructions on how to unlock your One Power (P30 Note). It is super-fast & easy. Included is our 24/7 Customer Support! You can check your order at any time with our Live Order Updates system. To find your IMEI number, dial *#06# on your phone (IMEI is a 15 digit number). We’ll then give you the best price available to unlock your Motorola One Power (P30 Note). Your unlock code and instructions will be sent via e-mail as quickly as your phone network allows. Enter the code into your Motorola One Power (P30 Note) and it’s immediately unlocked.